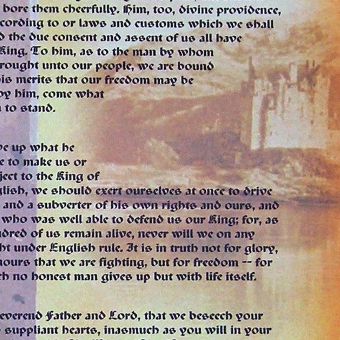 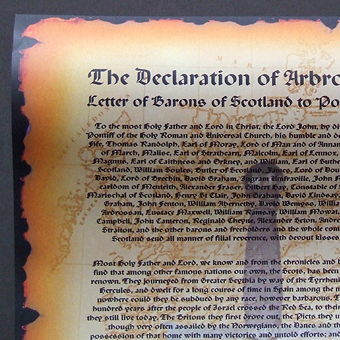 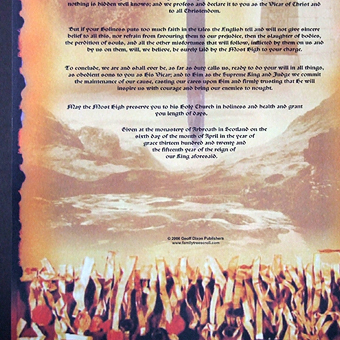 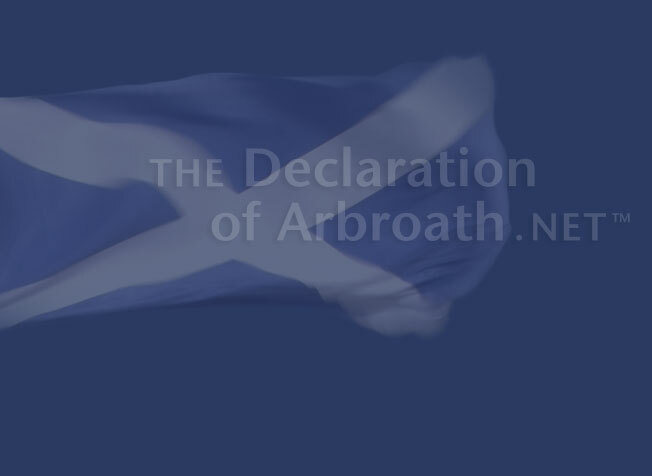 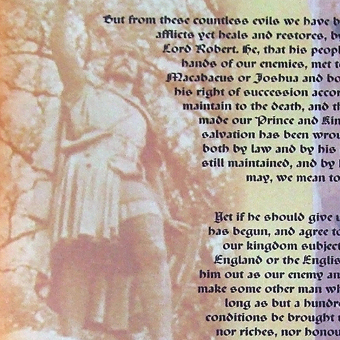 The size of the Declaration of Arbroath Scroll is 10.5 inches wide by 33 inches high and includes in the design pictures of William Wallace and Robert the Bruce as well as other Scottish imagry. 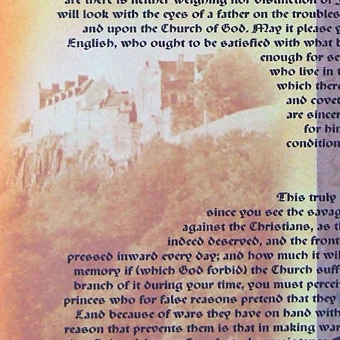 The Declaration's seals are incorporated in the design at the bottom of the scroll. 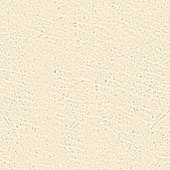 Presented in an attractive clear case.